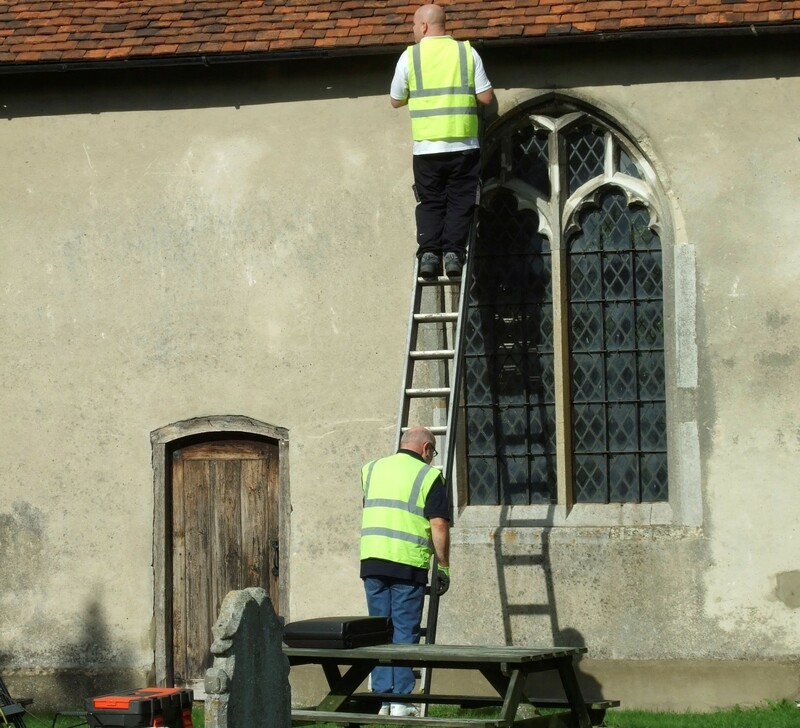 Repair Grants are awarded for work that assists in the preservation, repair and maintenance of an historic building. 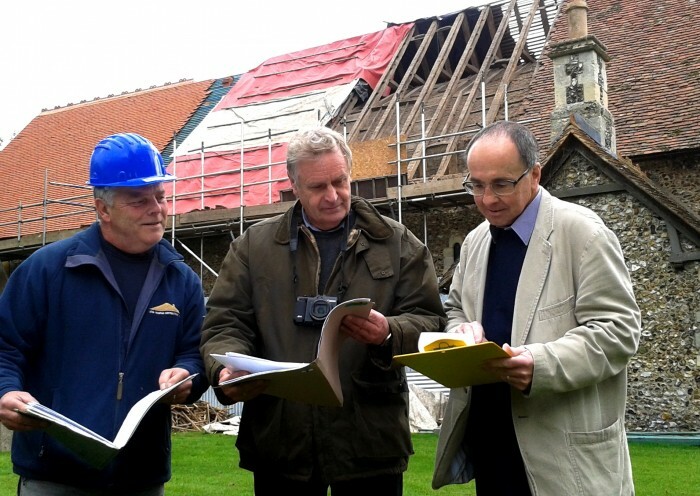 Improvement Grants are awarded to make a building more suitable for modern-day use. Examples include the provision of kitchen and toilet facilities, heating systems and disabled access. 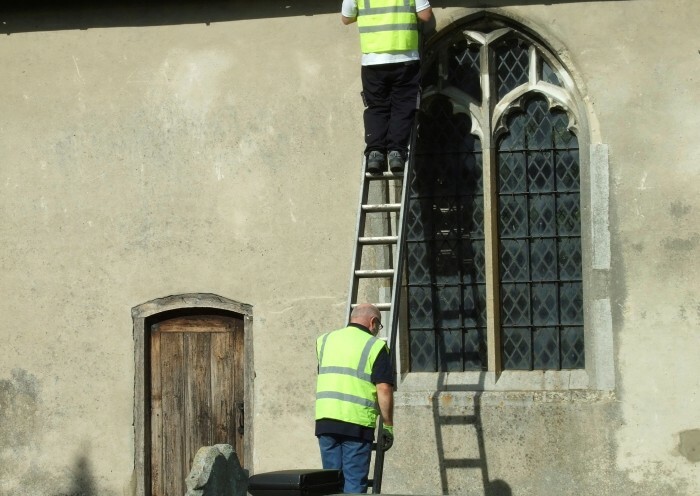 Grants are not given for routine maintenance, although the Trust does make grants to parishes as part of the Gutter Clearance Scheme. Grants will not normally be made if work has already started. Please contact the Secretary of the Grants Committee at grantssecretary@foect.org.uk if you are unsure whether the work proposed will qualify for a grant. Applications are considered by the Grant Committee which meets quarterly. The form should be downloaded, completed, scanned and submited together with any relevant documents to the Secretary of the Grants Committee at grantssecretary@foect.org.uk. An officer of the church should submit applications; otherwise a letter of support from the incumbent must accompany them. Upon receipt of the application, a member of the Grants Committee will arrange a site visit to discuss the proposed work and its funding. If you think your project qualifies, please download our application form. You need to complete it and return it, along with any relevant documents to our Grants Secretary. Unsure if your Project Qualifies for a Grant?